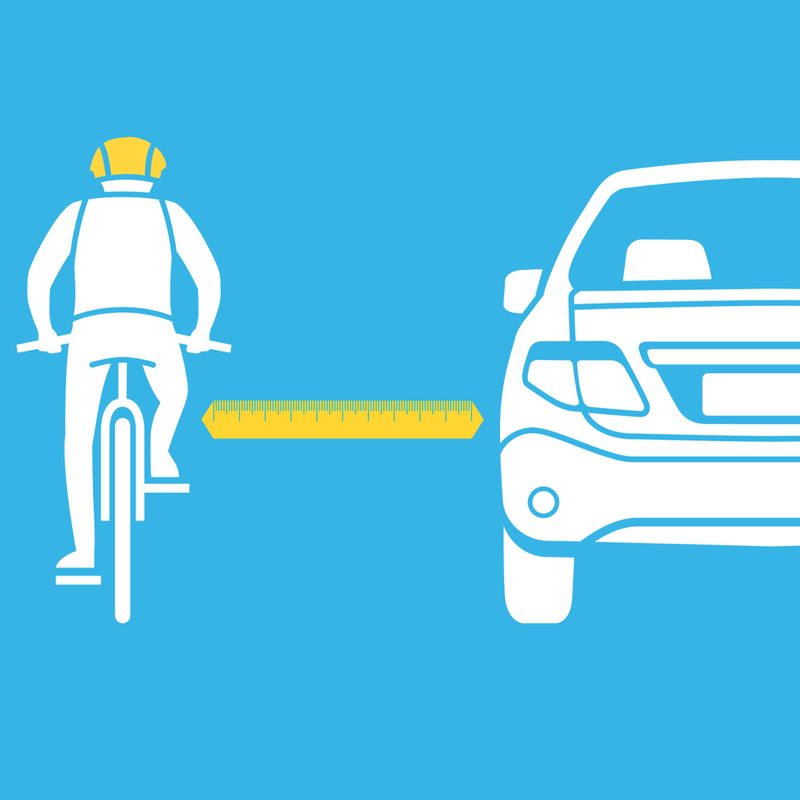 Bicycle riders are some of our most vulnerable road users. That’s why rules about staying wider of the rider are here to stay. Whether you’re on two wheels, four or more, check out the facts and tips below. Together, we can all stay safe on the roads. Toggle the buttons below to find out more. 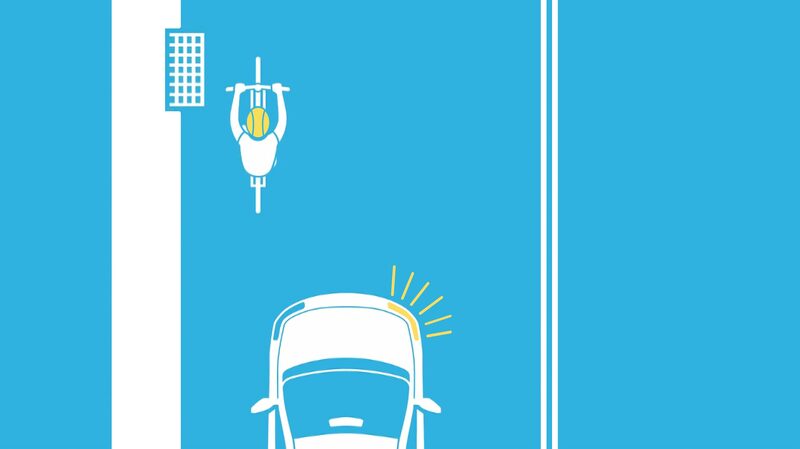 When the speed limit is 60km/h or under, motorists must leave a gap of at least 1m between their vehicle and bicycle riders when passing. How wide is your knowledge on bicycle riding and safety? Test with this quick quiz. Bicycle riders myths or facts? 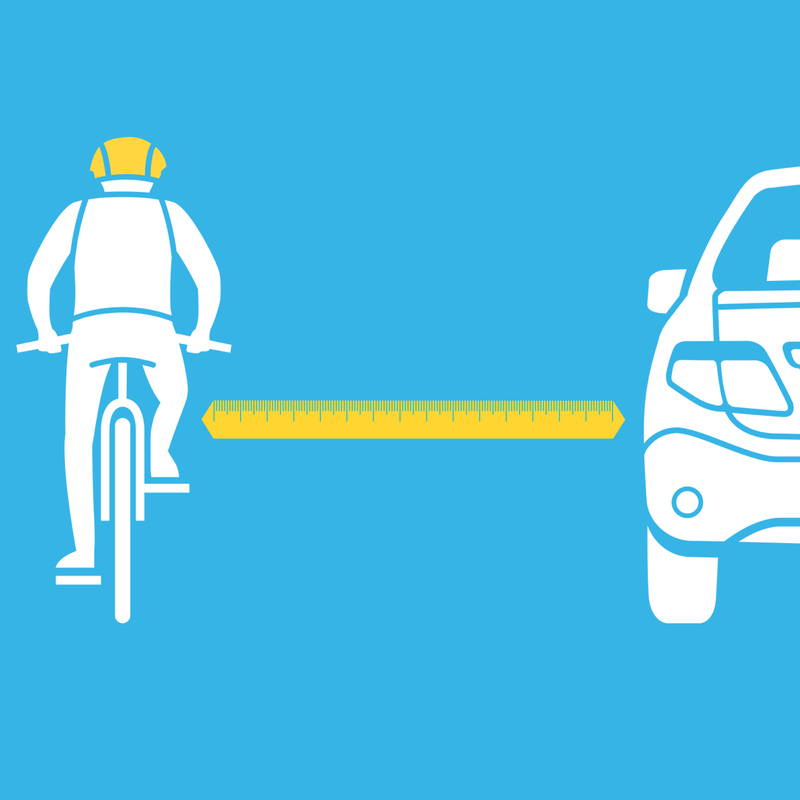 Check the facts and bust the myths around bicycle riding and safety.